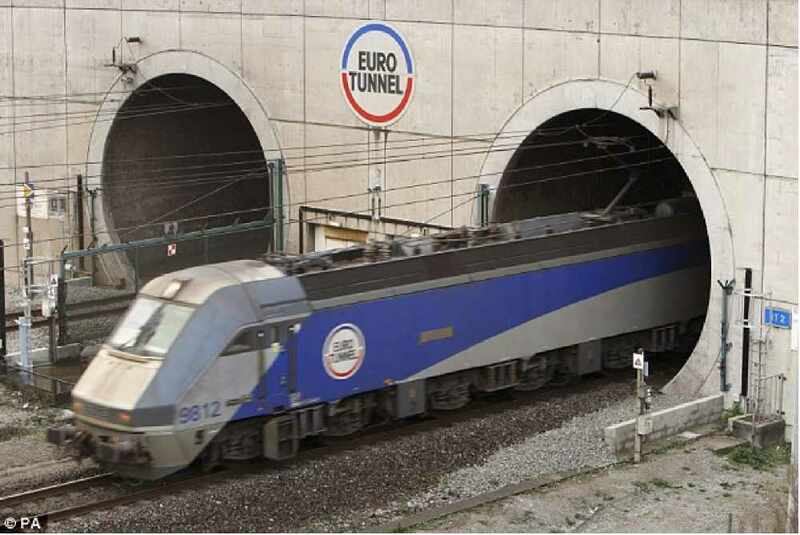 Stretching all the way from the Southern coast of England to the Northern coast of France, the Channel Tunnel cost a whopping $22.4 billion to complete, which came in ever so slightly over budget by a tremendous 80%. We reckon you should mention that casually to your client next time they pick up on any escalating costs after changing their mind a dozen times. Taking four years to build and consisting of three parts – two rail tunnels 25 feet in diameter and one service tunnel 16 foot in diameter – the entire tunnel spans 31 miles underground. Pretty impressive, even despite the hefty price tag. Amazingly, this cost even more than digging large tunnels some way beneath the earth’s surface. 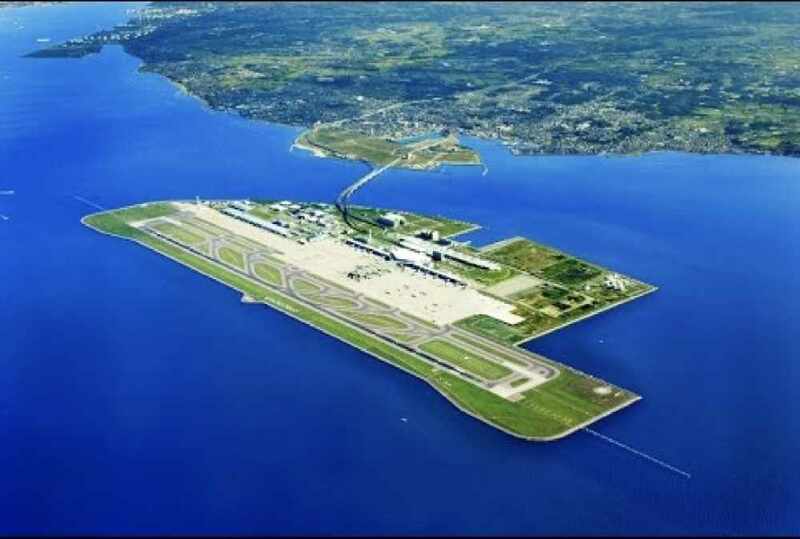 Costing $29 billion to make, this airport is located in Osaka, Japan’s largest city and was built in the water. Yes, you read that correctly – in the actual water and resting on a man-made island in order to resist earthquakes, tidal waves as well as noise complaints. It was essentially made to resist freak accidents and has, thankfully - given that it has cost so bloody much to make, withstanding both typhoons and earthquakes already. Dubai is not really known for its subtlety or modesty, in fact if Dubai was a person it would be one of those Russian oligarchs driving around in a Ferrari with a semi-clad girl wrapped around his neck, not that we are jealous or anything. 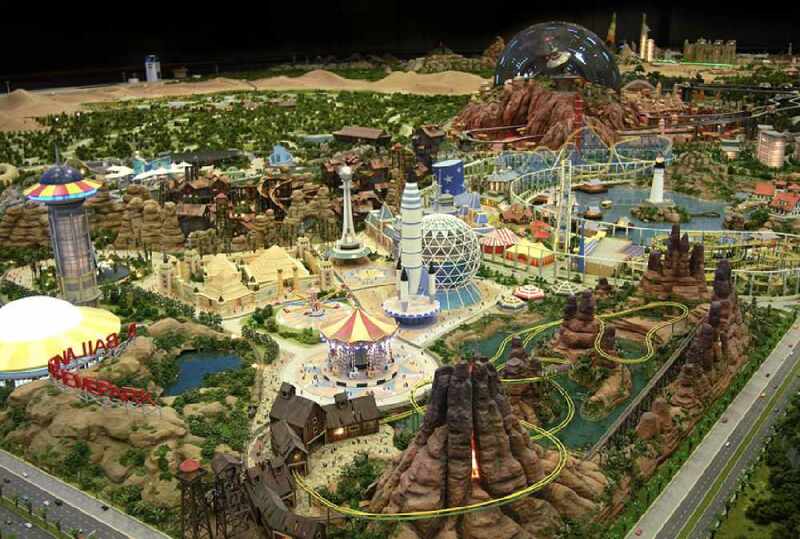 But, with an approximate cost of $64.3 billion and it’s status as still in construction, Dubailand takes the biscuit. Construction work actually began in 2003, however this halted during the financial crisis and recession of 2008 and only started again in 2013 with plans to finish in 2020. Spread over 278 km sq, featuring 45 big projects and 200 small projects, it will be double the size of Disneyland and is set to feature a sports and outdoor world, an attraction and experience world, an eco-tourism world and a retail and entertainment land. We’ll book our tickets now then. Not necessarily the catchiest name we have ever heard, this huge development is being built in the barren desert. Transforming this unhabituated land that is twice the size of Manchester, it is all set to be a super city and all for the low price of £67 billion. 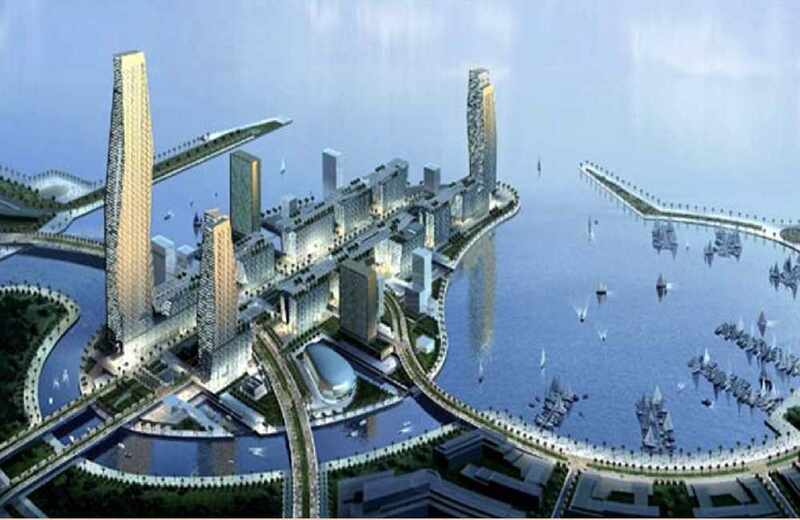 With plans for the project to be finished by 2035, it will eventually house two million residents, it will include hospitals, schools, golf courses as well as a financial island (whatever on earth that is) and beach facilities. 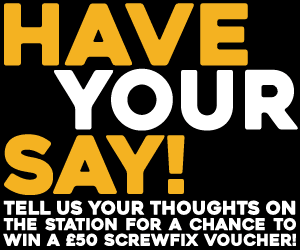 For those of you who can’t wait – in five years 20,000 people should be able to move in – if you’re tempted we recommend contacting the King of Saudi Arabia directly. Last on our list, but by no means least, the international space station cost $150 billion to build in 1994 and saw over fourteen countries work together to complete the project. To be honest, even though this is all set to crash into the ocean in 2020 we still reckon it is worth it. Because at heart we are nerds - and damn it we want to walk on the moon.